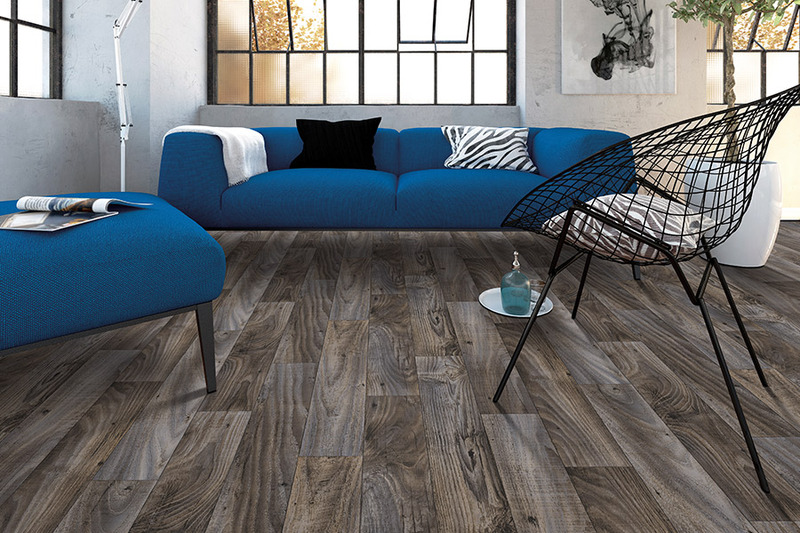 Luxury vinyl tile is an easy-to-install resilient flooring option that works in a variety of areas and realistically mimics natural materials such as woods, stones, metals and original graphic designs. These floors are highly fashionable and bring you the best in design and technology. 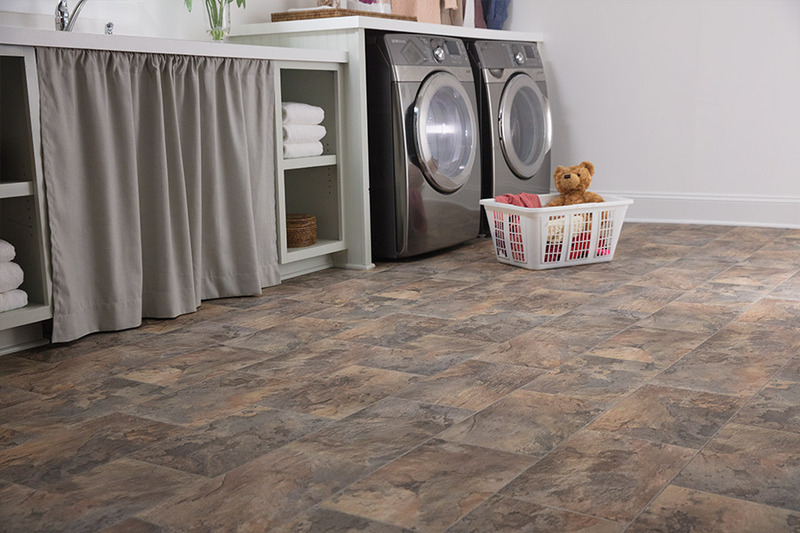 What are luxury vinyl tile and plank? 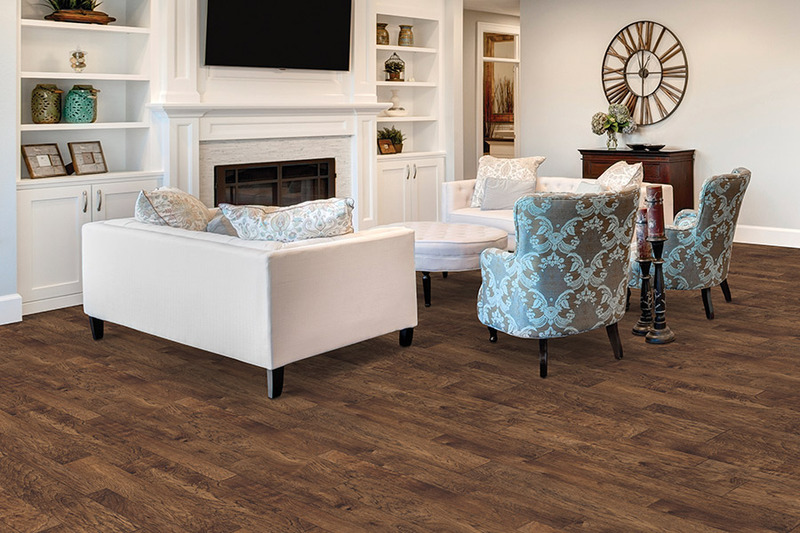 In your search for the perfect floor covering, it’s likely you have come across the suggestion of luxury vinyl tile (LVT) and luxury vinyl plank (LVP). These are wonderful options for your floor, but we would like to address the fact that you may have a few more questions as to the benefits surrounding these materials. At Carpetime, we know this is a very important decision for all homeowners. No matter what time of home you have, or how big your family is, it is completely possible to find the perfect flooring. And we’re here to help. With showrooms located in Massillon and Canton, OH, we serve the areas of Massillon, Canton, North Canton, Perry Heights, and Akron. If you have questions, or would like to see in-hand samples of our LVT and LVP, feel free to stop by to speak to a flooring professional. 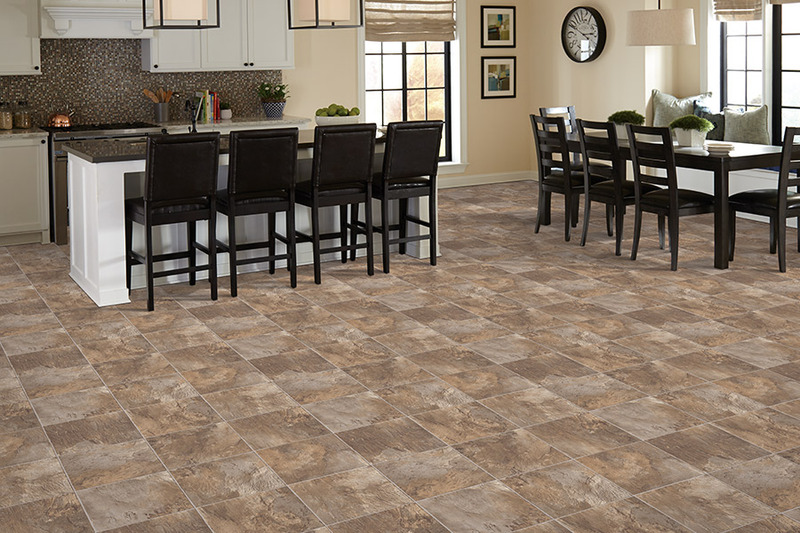 Luxury vinyl tile most often takes on the look of real ceramic and porcelain tile, but can also mimic other natural stones. For an even more realistic look, many styles of LVT can even be installed with grout, to give it that authentic tile look. The durability of this flooring can stand up to some of the heaviest traffic the residents and guests of your home can dish out. It’s also resistant to scratching, scuffs, stains and even fading, so you’ll enjoy lively, vibrant colors for years to come. It’s also very easy to install, so your installers will be in and out in no time at all. There’s no sanding or sawing, as you might have with natural materials, and there’s no need to leave your home during the process. 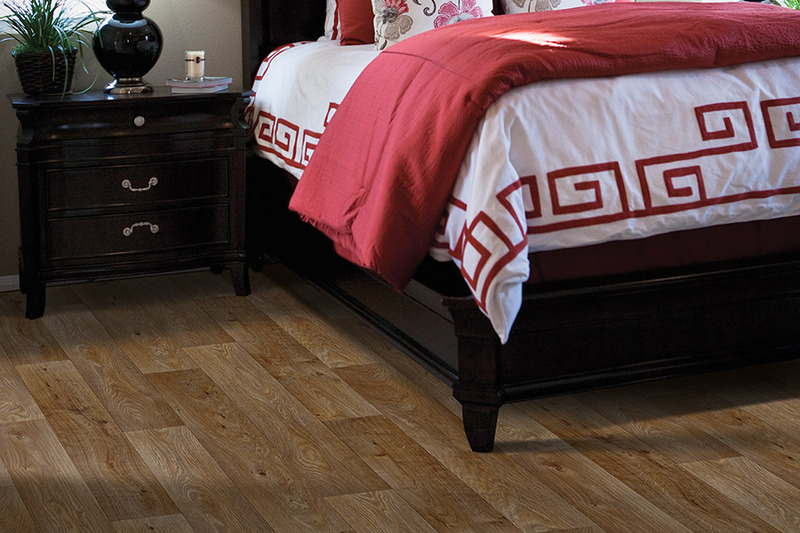 LVP, as you might have guessed by the name itself, very closely resembles real solid hardwood flooring. However, it’s much more versatile than hardwood, or even the laminate that is often used in its place. Luxury vinyl plank does not react to temperature or humidity changes, can be installed in basements and is often quite water resistant. The wear layer, on top of LVP, is extremely durable and even more effective at resisting stains and scuffs than many after-market products that can be applied to other flooring materials. At the same time, it’s very easy to clean and maintain, which means you’ll spend less time worrying about the upkeep and more time enjoying the way your floors look.